BMW has launched a pilot “Access by BMW” program in Nashville that lets members swap one BMW vehicle for another through a mobile app. For a monthly payment (which includes insurance, maintenance, and roadside assistance), members get unrestricted access to a select portfolio of BMW vehicles. Subscribers can vary their vehicle selection depending on their usage or activity needs. There is no limit to the number of times members can switch vehicles within a given month. 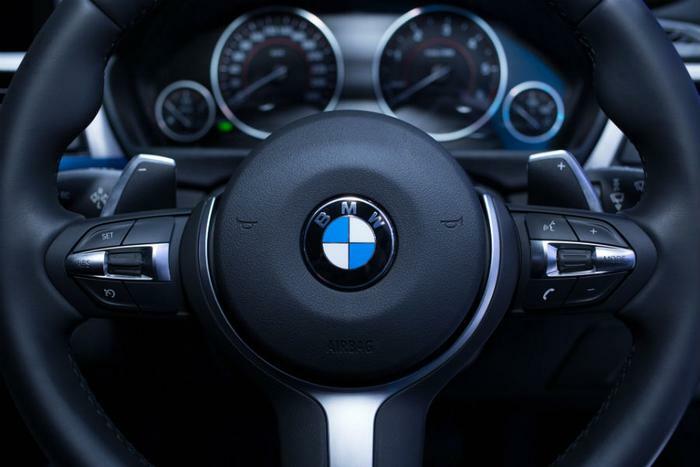 After a vehicle is requested, a BMW concierge will deliver the vehicle (already fully-fueled and with the member’s personal preferences pre-set) to the member’s location at the desired time. BMW joins several other automakers who are testing vehicle subscription services, including Cadillac and Porsche. “As customers continue to explore the growing mobility market, service-related offerings are becoming more in demand. With Access by BMW, our members will enjoy the freedom of personal mobility with access across a broad range of our highly emotional vehicles,” said Ian Smith, CEO of BMW group financial services, in a statement. During the pilot phase, Access by BMW will offer two tiers of membership ranging from $2,000/ month (the “Legend” tier) to $3,700/month (the M tier). Legend includes access to the BMW 4 Series (coupe and convertible), BMW 5 Series (including 530e), the BMW X5 xDrive40e iPerformance PHEV, and the BMW M2 coupe. The M tier includes access to four of the automaker’s most powerful and highest performing models, including the BMW M4 convertible, M5 sedan, the M6 convertible, and the X5 M and X6 M SUVs. Although the service is initially only available in Nashville, it may later expand to other cities. “It’s a very small pilot; just enough to get our feet wet and see what happens,” a BMW spokesperson told Digital Trends.